We are pleased to announce the opening of our first brand new apartment, The Herdwick! This Luxurious apartment is fitted out to a very high standard. features a large open plan Kitchen/Living Room with a Log Fire, You can enjoy some of the amazing views of the Coniston Old Man from the balcony or in the hot tub. 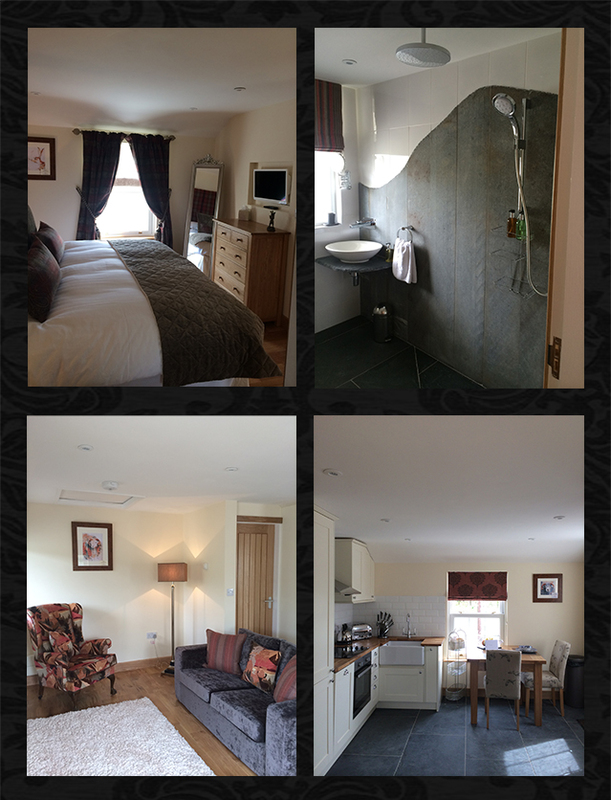 This apartment is now available for bookings via the Sykes Cottages website at the link below. 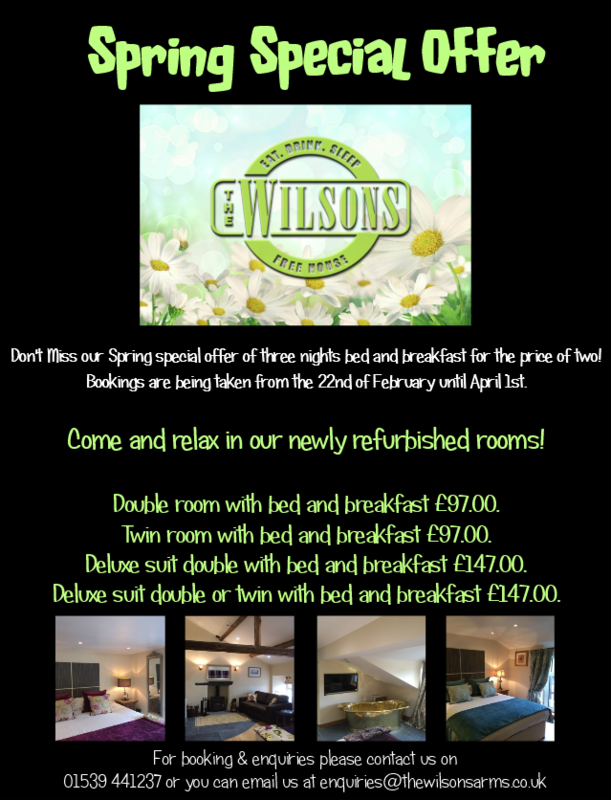 The Wilsons, Torver. Outdoor Heated Hot Tub. Hot tub available for residents to book! 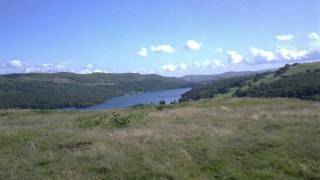 Going on a long hike up Coniston Old Man? 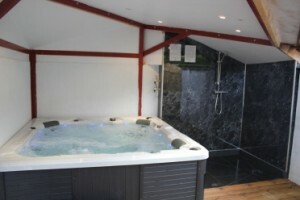 Why not book a session in our private outdoor heated hot tub for when you return to help yourself relax ?